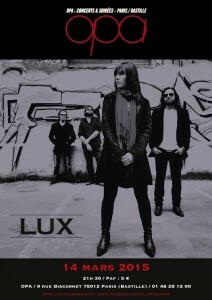 LUX will be playing at OPA next Saturday night (14/03/15) for the first concert of the year at winter’s end. The hour-long will include 4 tracks from the EP and a selection of our other songs. 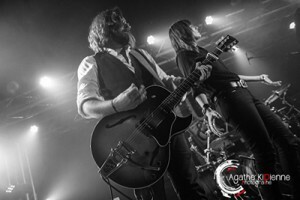 Some bands start with just a few songs; in the case of LUX we prepared a wealth of songs before putting a band together. All these “new” songs are all jostling to come out to be played. We can’t wait to take them out for a spin, in your company of course!